Pregnant Woman Holding Ceramic Cup Of Tea Or Coffee On Belly. Young Girl In Blue Wearing Expecting Baby. Maternity, Motherhood, Pregnancy, Love Concept. Foto Royalty Free, Gravuras, Imagens E Banco De Fotografias. Image 114516290. 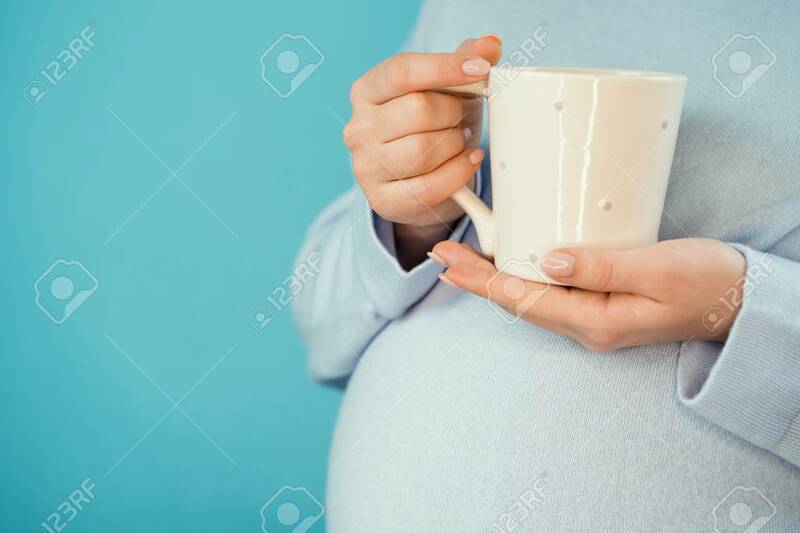 Banco de Imagens - Pregnant woman holding ceramic cup of tea or coffee on belly. Young girl in blue wearing expecting baby. Maternity, motherhood, pregnancy, love concept. Pregnant woman holding ceramic cup of tea or coffee on belly. Young girl in blue wearing expecting baby. Maternity, motherhood, pregnancy, love concept.